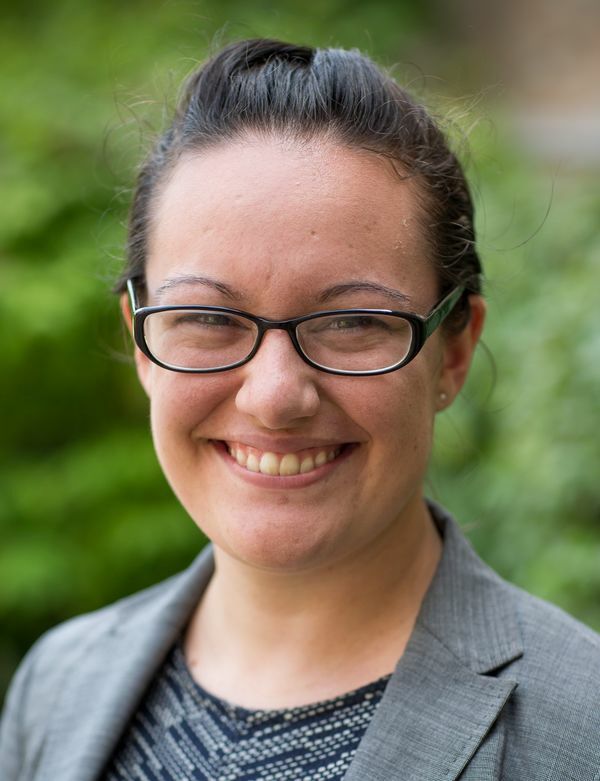 Abigail Jorgensen is a third-year doctoral student in sociology at the University of Notre Dame and a Notebaert Fellow. Her current work focuses on topics such as the parenthood shift and civic participation, the intersection of gender and religion at weddings, and the impact of various state attributes on child mortality. Prior to joining the Department of Sociology, Abigail earned a Bachelor of Arts in both Political Science and Gender Studies at the University of Notre Dame with a minor in Theology. Abigail’s primary interests focus on cultural understandings of gender and family, politics, and the impact these have on each other. She received a Master’s Degree in Sociology from the University of Notre Dame in May 2018 and expects to propose her dissertation in spring 2019. Please feel free to contact her at the email address below if you would like more information.